With our award winning training material! 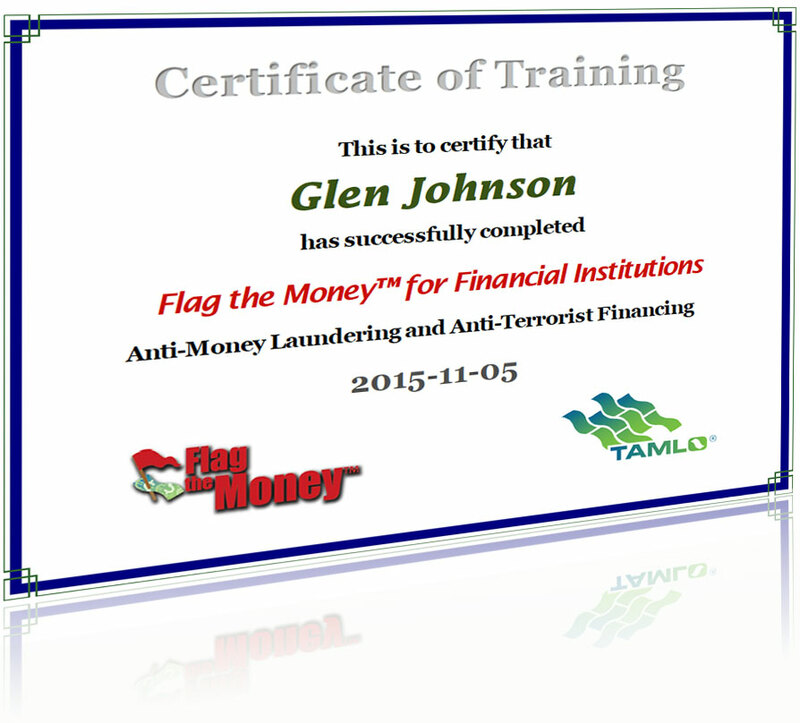 Tamlo’s online AML/ATF/BSA training is versatile. Flag the Money™ for Financial Institutions covers the wide spectrum needed for banks and credit unions. Securities and Insurance agents and employees can earn CE credits when they take their version of Flag the Money™ that includes specific content for these industries. We also offer affordable and concise compliance training tailored for the needs of staff and agents of Money Services Businesses. 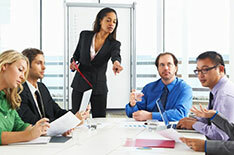 No matter where you are in the territory, you or your staff will be able to complete their training. Your training history is stored and available to the account holder on demand to reference your training history or print new certificates. Copyright 2016 © Tamlo All rights reserved.